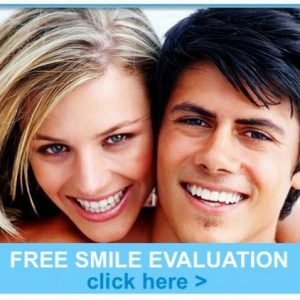 Our team - Enhance Dental Melbourne - The home of beautiful healthy smiles! 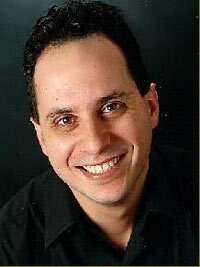 Dr Joseph Paino, also known as Dr Joseph is the practice principle who created Enhance Dental in 1995. His vision was to create a world class dental practice near Melbourne’s centre on the famous tree lined boulevard on St Kilda Rd. Dr Joseph graduated from Melbourne University in 1988. He has extensive training and experience in Cosmetic dentistry such as porcelain veneers and advanced teeth whitening. He has spent countless hours doing advanced dental treatments in restorative and reconstructive dentistry, prosthetic dental implants and the virtually invisible orthodontic method called Invisalign (straight teeth – no braces). Dr Joseph is very passionate about his work and has a relaxed yet meticulous and unhurried approach. He loves his profession and thoroughly enjoys explaining and educating his patients if they have questions about any dental procedure. This dedication shows throughout the entire practice. Any concerns or questions you may have are never a problem for Dr Joseph to help you with. 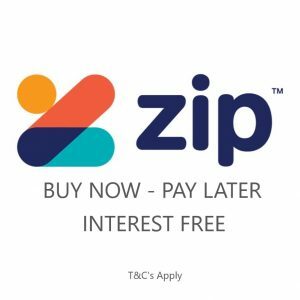 Dr Joseph also has extensive training and experience in the amazing orthodontic advancements involving computerised methods to straighten crooked teeth without braces. This procedure is known as Invisalign® and is almost invisible unlike braces. Dr Joseph Paino has also achieved recognition as a PLATINUM ELITE PROVIDER for treating an extensive number of very happy patients from all over Australia with the Invisalign system for more than 12 years. When Joseph is not at work, he enjoys spending time with his devoted wife, active teenage family and friends. He loves watching his son play basketball and takes great pride in his Daughter’s amazing artistic talents. He has a keen interest in photography, computers, movies, HiFi and electronics. Dental School: University of Melbourne. Degree: Bachelor of Dental Science. B.D.Sc (Melbourne). Certificate of Registration: Dental Board of Australia. Invisalign Platinum Elite Provider 2008. Invisalign Platinum Elite Provider 2009. Invisalign Platinum Elite Provider 2010. 2. Invisalign Advanced Clinical Workshops. 3. Comprehensive Dental Treatment planning, MSSC. 4. The Mid-America Orthodontic Society course. 5. Sure Smile – A Paradigm Shift in Orthodontics. 6. Acheiving Optimal Aesthetics Utilising Digital Dentistry, 3M Espe. 7. The Art of Beautiful Smiles, Ivoclar Vivadent. 8. Excellence in Dental Aesthetics. Noble Biocare. 9. Anaesthesia and Effective Pain Control in Dentistry, Henry Schein Regional. 10. Dental Implant courses: Ankylos, Straumann and Noble Biocare Implant systems. 11. Veneers, Treatment Sequencing, Composites. CD Seminars. Nicole has extensive experience in Dental Practice management and dental assisting. 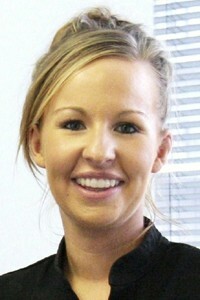 She has been working with Dr Joseph Paino and all the team at Enhance Dental for over six years. Her talents include expert running and administration of Enhance Dental and is an absolute gem at keeping the practice extremely clean and tidy. Don’t hesitate to call Nicole for any information you require about our extensive choice of dental procedures or if you would like to make an appointment. Brigitte has been working along side Dr Joseph Paino for over six years and has exceptional skills and talents in all facets of dental assisting. Brigitte always makes your dental procedure as relaxed and comfortable as possible in an unhurried and caring manner. Her gentle approach is very welcoming and helps to ensure Dr Joseph Paino’s dental treatment runs smoothly at all times. 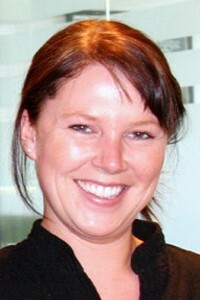 To book your dental appointment contact our friendly and caring team any weekday from 7.30 am onwards on (03)9533-8488.